Rocksteady's Batman: Arkham City picked up nine BAFTA Video Game Award nominations, one of which is for original music. 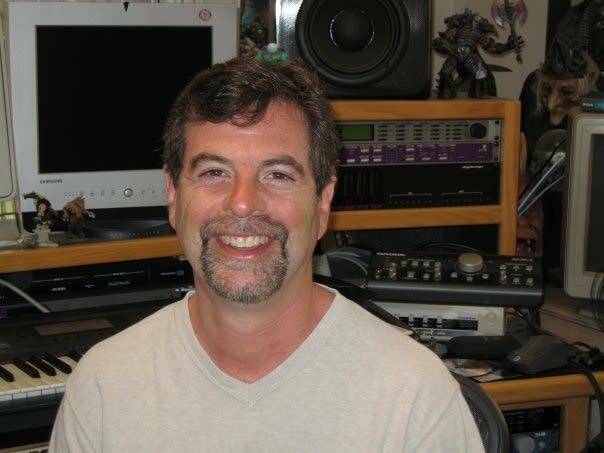 Composer Ron Fish, brought in by colleague Nick Arundel, contributed heavily to Arkham City, as well as its predecessor, Batman: Arkham Asylum. Ron's contributions focused on cinematics (all of which he scored) and boss battles. One of my personal favorites is the Ra's al Ghul battle music. Check out the video below to see how it interacts with the actual fight. One of the things I appreciated most about speaking with Ron was his candor about working on a team of composers. Whether due to the amount of music that needs to be written, or the concept of multiple heads being "better" than one, many big-budget games use multiple composers for the scoring of the game. As much as Ron appreciates the collaborative effort of working with a team of composers, he had a blast writing all of the music for Sega Japan's Xbox 360 Kinect horror game, Rise of Nightmares. I adore when Ron talks about the cultural differences between the U.S. and Japan regarding what sounds scary.